The hunky Brit has always been more than a pretty face of film and television. In addition to being an actor, he’s a DJ (you can find him spinning under the name Big Driis in Ibiza), he studies kickboxing (in Thailand, no less) and he’s even played around with his own clothing line (Shoot The Rehearsal in 2016) and a collaboration with Superdry the year before. 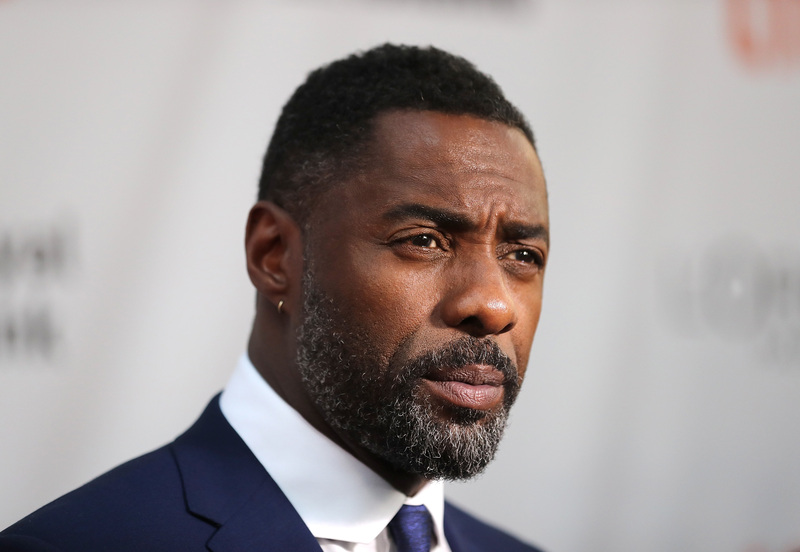 For years now the name Idris Elba has been thrown around as a candidate to replace Daniel Craig as the next “007” in the lucrative James Bond franchise. Will it actually happen? Your guess is as good as ours. Would we love to see it happen? Hell yeah! 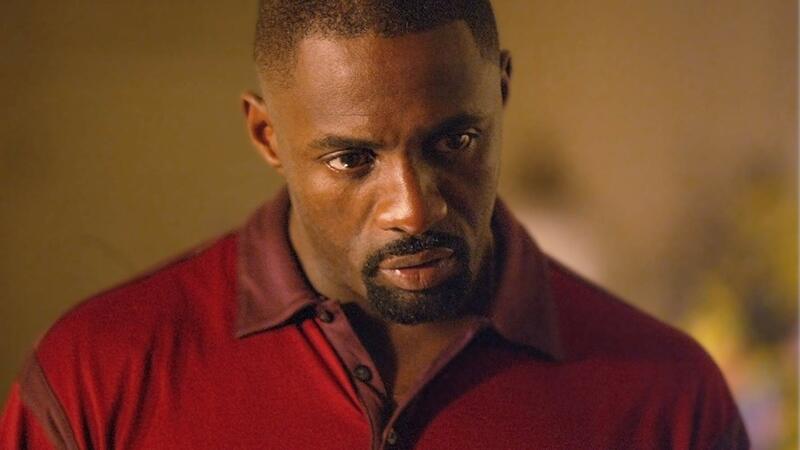 As you can tell from our list below, there are few things that hunky Brit Idris Elba can’t do. 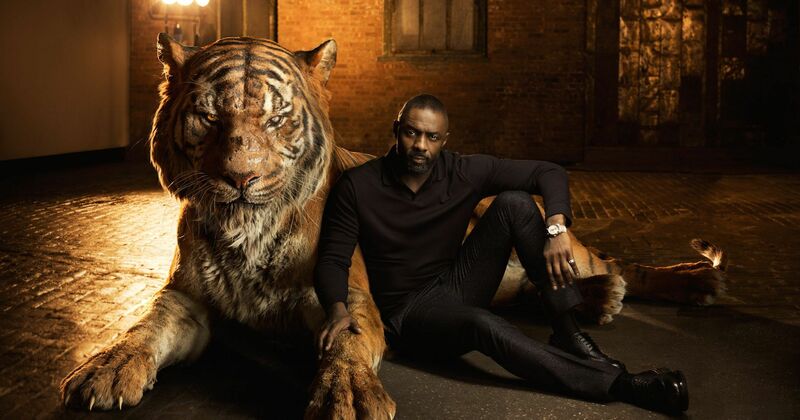 As the voice of Shere Khan in this live-action take on Rudyard Kipling’s beloved stories, Idris Elba flexed his (feline) muscles as the story’s Bengal tiger villain. Elba’s character wasn’t a fan of Mowgli the man-cub after having his own face marred by a grown man, and we love the gravitas (and the deep, bass-filled voice) he brought to the role. 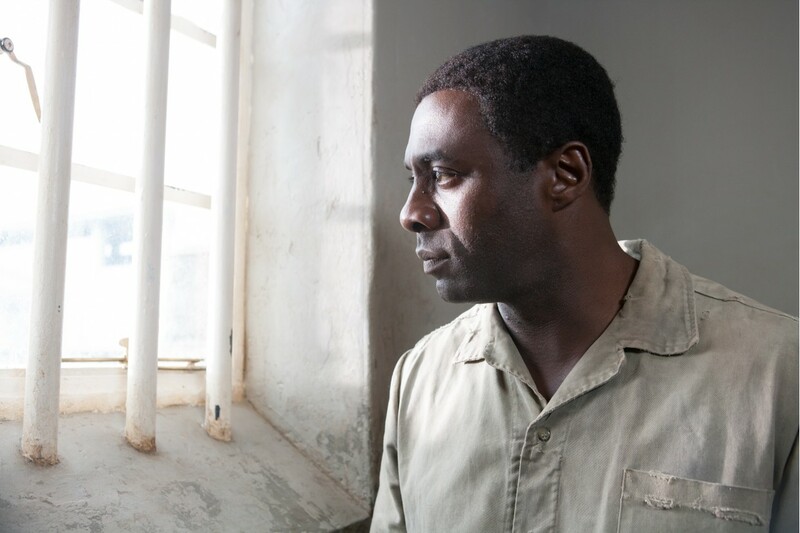 It takes a true talent to portray South Africa’s anti-apartheid political leader Nelson Mandela on the big screen (no pressure), but Idris Elba was acclaimed by critics for his portrayal of the freedom fighter who spent 27 years of his life imprisoned. It was his role on this popular American series that really saw him break out to an American audience, and he was once again acclaimed, this time for his portrayal of drug kingpin Russell “Stringer” Bell. 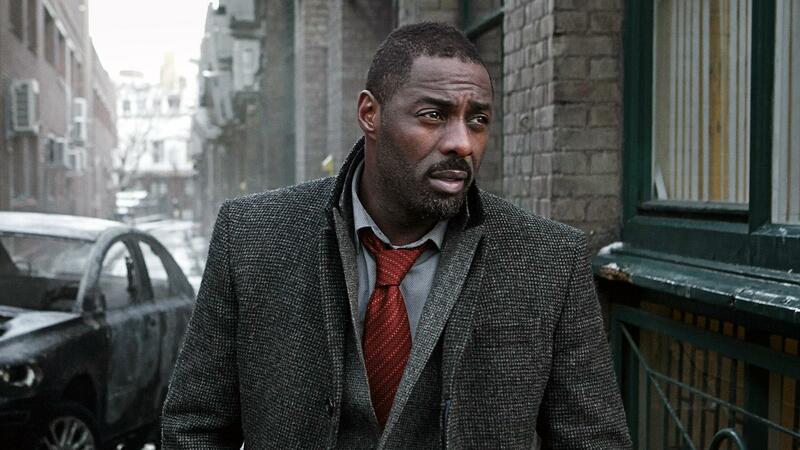 Idris Elba wasn’t around for the entire life of the series, but he indeed left a mark on what many people consider to be one of the best TV series of all time. 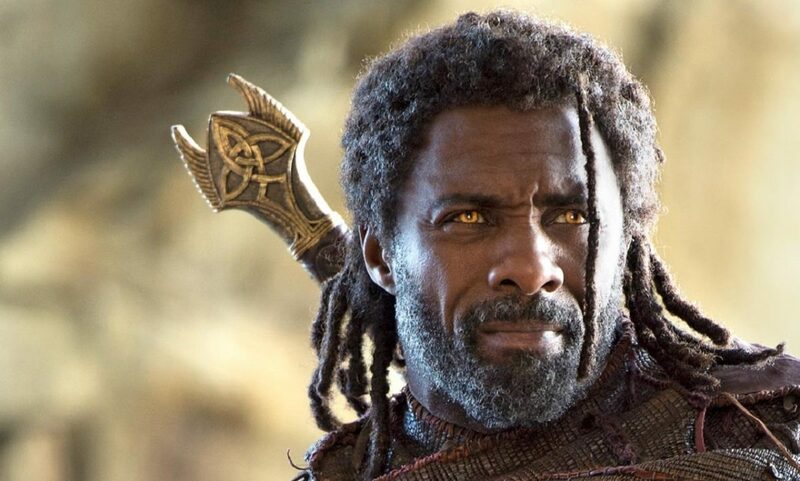 We’ve enjoyed seeing Idris Elba as the controller of Asgard’s rainbow bridge the Bifröst, and we’re a bit disappointed that in Avengers: Infinity War — spoiler alert! — he was offed by big baddie Thanos. But, hey, it’s Marvel, which means anything can happen. Maybe Heimdall will make a return next year! If you’ve never checked out this British crime drama produced by the BBC, you’re missing out! In it, Idris Elba plays detective John Luther, tasked with hunting down some of the UK’s most dangerous and psychopathic serial killers. Not only is the writing on the series superb (the fifth season has been shot but not yet aired), but the performances — most notably Elba and Ruth Wilson, whose brilliant psycho Alice Morgan will reportedly return for Season 5 — are great as well. Elba has said for years that he wants to bring Luther to the big screen, and we can’t wait for that to come to fruition. What are your favorite performances by Idris Elba, People‘s “Sexiest Man Alive”?